After long discussions with Alie Brand from the Stellenbosch Rugby Academy, we came to realize that we not only share the same values, but a good working relationship will be beneficial to both our brands. In future, the Statspro Rugby Analysis course, will be part of the 1st year syllabus at the Stellenbosch Rugby Academy. For Statspro it will mean that we have a source of 30 to 40 well trained students, most of which will be able to work for us. From the Academy's side they will offer their students the opportunity to earn a income while they study. Statspro as a company appreciates the good work from the guys at the SRA. 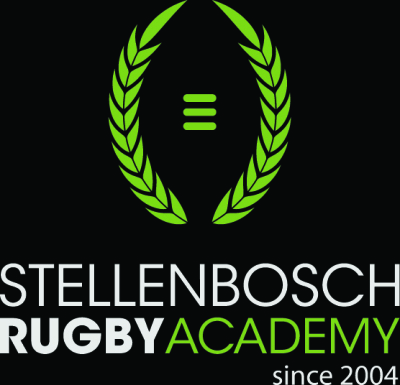 In fact 50% of our present and past full time staff have spent time at the Stellenbosch rugby academy. ​We look forward to our partnership. Land Rover Cape Town have come onboard and have branded some of the highlight packages that we have posted on facebook. We look forward to building a strong relationship with them going into 2019 the rugby world cup year. Go to www.capetown.landrover.co.za to have a look at their awesome cars. 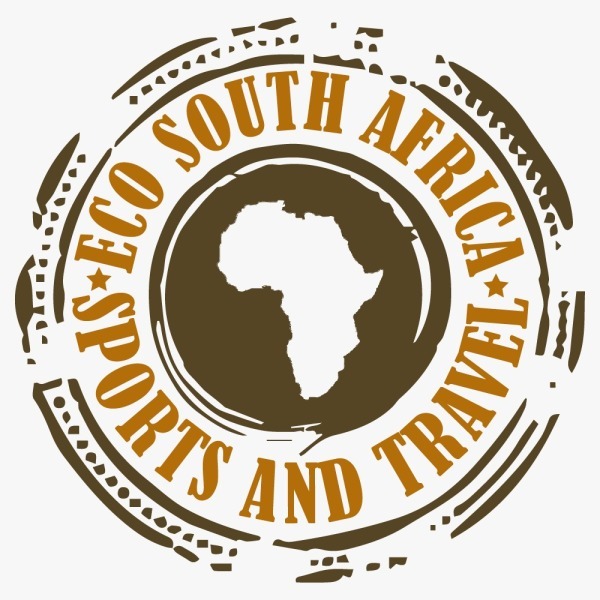 Eco South Africa Sport and Travel specializes in sports tours to South Africa. Let them take care of all the planning and organizing of sports fixtures and day trips. Our filming and match analysis services will be included on their rugby tours. Eco South Africa Sports and travel Prepare to Win.